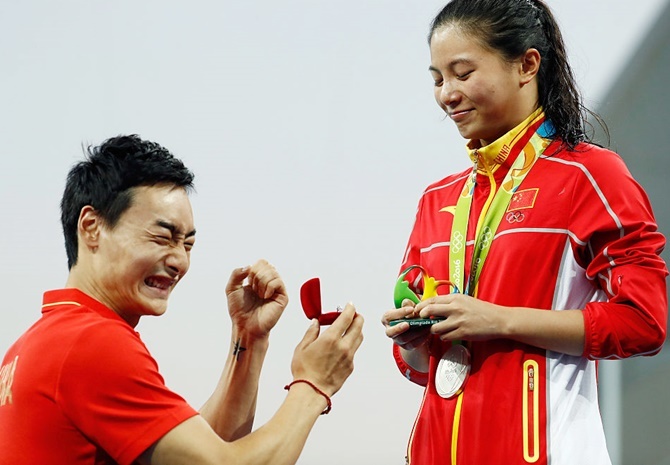 Love at the Olympics: A proposal at the Podium for these two ! Alia Bhatts Bridal Look in Two States: Love it? 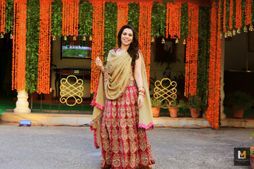 A Jaipur wedding for two best friends ! 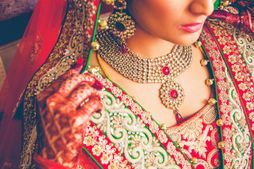 A Wedding in Mussoorie for two Childhood Sweethearts! Two Cricketers, Two Weddings: Yuvraj Singh Poses, Virat Kohli Dances! Share your proposal story below ! First Person : "My Fiance Arranged A Suprise Proposal And..."
The Most Romantic Signboards To Have At Your Wedding!